Perform a search on top college or best college and you will quickly find everyone has a list. From enormous publishers like U.S. News & World Report to Princeton Review and everyone in between offers a ‘best of’ list of some sort. The lists may be an aggregation of the top 5 or top 100 in a particular category or topic. The problem with college rankings: they are all flawed. All of them. What is the Problem with College Rankings? The problem with college rankings is simple – the rankings are by in large a marketing ploy. Large-scale college rankings nourish the fable that only the most selective schools with the largest endowment funds have figured out the best way to distill & promote higher education. This myth needs to be dispelled and tossed out like yesterday’s rubbish. When is the last time you read a ‘best of’ college list that included patents awarded, published papers, diversity statistics, or sense of belonging? Another issue with the mass-produced college lists include the school’s reputation as seen by peer institutions. In other words, the thin rankings of major publisher’s base rankings on esteem for a school through peer evaluations and guidance counselor feedback. Think about this circular reasoning: a good reputation perpetuates a good reputation without ever addressing the underlying quality of the institution. The data is biased to such a degree that quality college programs become subservient to the data. Try to convince an objective person this is rational. The system is backwards yet the train continues down the same track. It seems normal to every day users because rankings have always been part and parcel of the college decision making process. The better way to figure out which college is best for you both begins and ends with you. Not some widely-published rankings report that is meaningless to you and your aspirations. Figuring out your priorities, your objectives, your goals, and your best college options is a very personal and meaningful process. If you align your goals and your priorities to match a college or university and not vice versa, the better your odds of a successful experience. To start, invest your time in completing the MatchCollege College Roadmap. This is a simple yet powerful tool to figure out your specific priorities. It is from these priorities that you will be able to align with college programs that fit you. Keeping your priorities front and center is a tried and true way to make quality decisions about your future instead of chasing flawed rankings through waves of smoke. At MatchCollege, we use a simple methodology to ascertain a top or best college program. The data is objective leaving you to determine what is best for you. If you want a small school in the southwest, you can sort by geographic location and school enrollment numbers. From that list, you can further investigate programs that work for you by requesting free information from accredited colleges and universities. Methodology: At MatchCollege, rankings utilize trusted data sources including: NCES, The U.S. Department of Education, Carnegie Classification, BLS, and the U.S. Census Bureau. Top rankings are achieved via factors such as: student-faculty ratio, tuition, graduation rate, financial aid, counseling services, loan default rate, acceptance rate, and the MatchCollege peer-based metric tool. 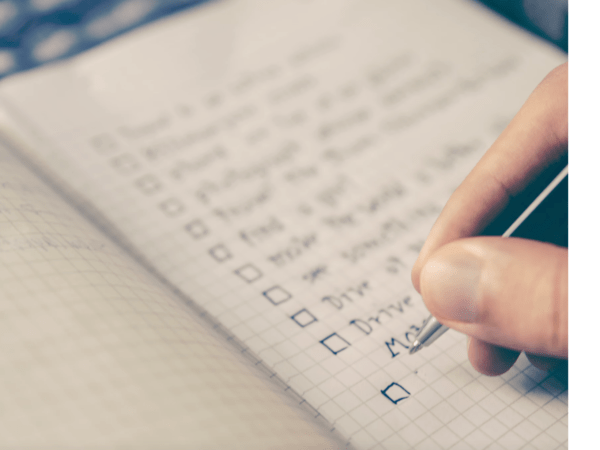 We urge students and parents to complete our College Roadmap checklist and keep your priorities separate from the hall of mirrors that national rankings have become. The best is yet to come! For additional resources, make sure to visit MatchCollege and subscribe to our blog for the latest in college information.